With so many nail polishes available today it can be overwhelming when trying to choose the best one. Why do I choose to use OPI Nail Polish. I have used many different nail polishes available in the nail industry. Aside of fun quirky names, I have discovered from experience that OPI nail polish is one of the most durable and longest lasting nail polishes available. OPI nail polish stays on in some cases for at least up to two weeks! Formaldehyde has never been an ingredient in OPI Nail Lacquers or Nail Treatments (+5 OPI). In keeping with our philosophy at Complexions, we buy OPI because we believe OPI Nail Lacquer is best “Green” nail polish available on the nail-care market today. The New OPI Coleccion De Espana features the colors of passion that are full of drama. 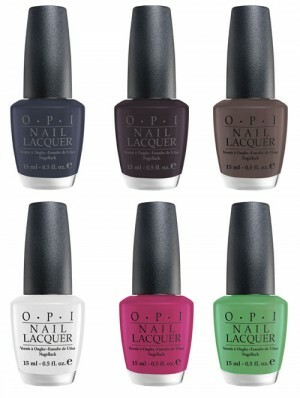 Try the OPI Coleccion De Espana . . . an accessory to the season’s perfectly polished fashion. In closing, I think that beauty companies which put the long term health and wellness of their customers first, second and third will, at the very least, have chance at succeeding within today’s much more vigilant market-place. 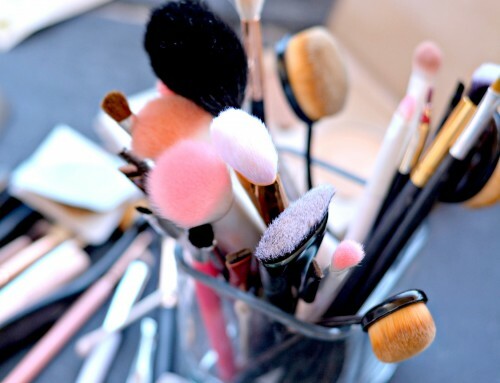 The era of beauty products made with toxic, unhealthy ingredients is soon coming to an end. 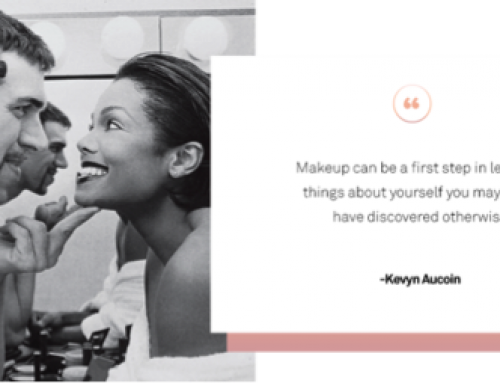 Brands like OPI, who continually re-invest profits into new R&D experiments that could someday produce healthier polishes at an even more affordable price, will always have the support of beauty centers like Complexions, where every product on the the shelves must always reflect the very same values and culture we ourselves strive towards every day.